Black Friday is just about here and that means you’ll be up all day and night spending all your hard-earned money on some of the best bargains of the year. And here’s where we come in! We are tracking all of the latest deals and offers to help you save as much as possible, including from the folks at Asos. So what’s coming this year? Let’s take a look and see. While it’s still a bit too early for us to know for certain what’s coming from Asos over Thanksgiving weekend, if history repeats itself, which it often does, then you can expect to see between 25% off and 30% off storewide on just about everything. They’ve been running the same deal for the last four years in a row (except for last year where they dropped the store-wide discount from 30% to 25% off). Of course as soon as we can “officially” confirm this we will post the details and full ad scan here for you on Blacker Friday — Check back soon for all of the latest news and rumors or simply signup to our newsletter and we’ll keep you informed. Until then, be sure to take a look at Asos’s current offers listed below to save up to 70% on some of the remaining leftovers from last season. Free U.S. shipping is included on any total purchases of over $40.00. Plus you can take a moment to browse some of the last few year’s of Black Friday ads posted below to get a general idea of the deals that Asos likes to run over Thanksgiving weekend. Happy bargain hunting! What are you planning on getting at Asos on Black Friday? Let us know the comments section (you’ll find the comments located at the very bottom of this page). Updated on Wednesday November 21, 2018: We just received the details on what’s coming at ASOS’s Black Friday sale this year! Shop asos.com this Thanksgiving weekend and receive 25% off site-wide with promo code EPIC25. Sale runs from November 22, 2018 through November 27, 2018 ending at 2:00AM GMT. As always, some exclusions may apply so see their site for full details and official terms/conditions. Good luck! Updated on Monday, November 20, 2017: We’ve just received the info on ASOS’s Black Friday 2017 sale! Head on over to asos.com between November 23–28, 2017, to get 30% off absolutely everything, including mark-downs, outlet and new in items (that’s the same deal as last year). Just use promo code EPIC30 at checkout to apply the discount. Offer valid for both US and Canadian customers, while supplies last. See site for official terms once the sale goes live. Some exclusions may apply. Updated November 25, 2016: Thanksgiving was yesterday. 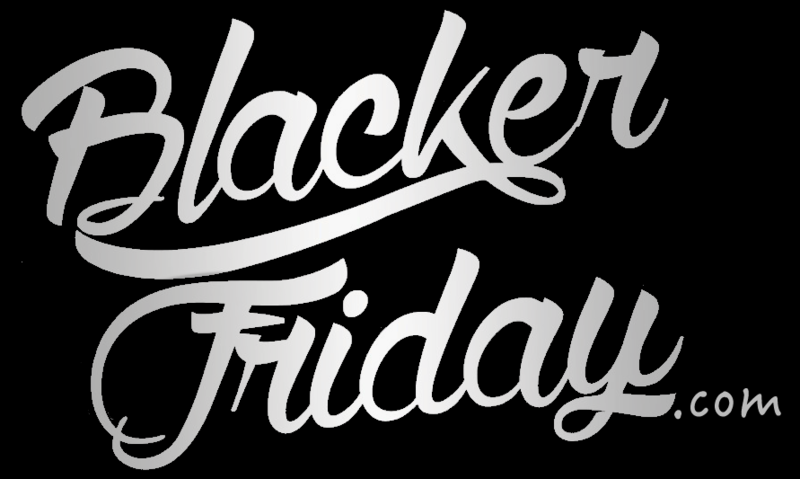 Black Friday is now! And if Asos is on your shopping list, then you’ll get 30% off storewide through the weekend. Head on over to their online store between now and the end of day on Cyber Monday (11:59PM PST on Nov. 28, 2016) to save on everything in the store. That includes street classics to fresh labels — Including Puma, New Look, Pull&Bear, and others. You’ll also be able to pick up some vintage styles at 20% off on sale too at the Asos Marketplace. Certain restrictions apply — See their site for official terms and conditions. The day has finally come – Happy Black Friday everyone! We’ve waited a long time for today to arrive. If one of the stores you’re planning on shopping this Thanksgiving weekend is Asos, then you’ll save 30% on the entire store with promo code BLESSED. You’ll also find up to 70% off deals added daily to their sale page, with free shipping available on anything you buy (usually you have to spend over $40.00 to get it). Best of all, you have a few days to shop because this offer is set to expire on Monday evening at 11:59PM PST on December 1, 2015 (that’s of course Cyber Monday!). We just got a hold of Asos’s Black Friday sale – This year you’ll have from 12:01AM EST on Thanksgiving day all the way through 10:00PM PST on Sunnday to save 30% off site wide at asos.com. Just be sure to use coupon code TGIBF at checkout to apply the discount. Free shipping and free returns are also included with a $40.00 order minimum to get it. Just keep in mind that certain brands may be excluded from this offer. Here’s a copy of the full ad scan and the sale’s exclusions in the find print below. Asos: Helpful Links & More!